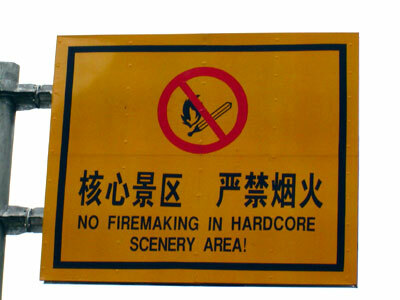 The Chinglish Files by olr: Uncensored landscape. Many thanks to Dr. Andreas Guder, University of Mainz, Germany. It is really a good experience and opportunity. It's never too early to teach those things. This is not about the song. I am glad you are.